Commercial liability insurance and other business policies are intended to protect you from the cost of legal fees, medical bills and other expenses stemming from lawsuits. But what if a claim exceeds the limits of your underlying coverage? 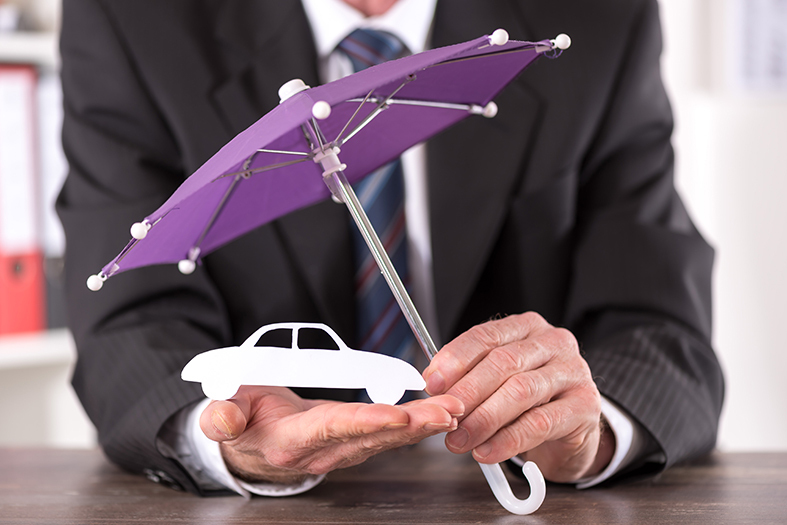 You need to look into an umbrella policy that allows for maximum insurance coverage for your business. Why Isn’t Commercial Liability Insurance Enough? Commercial general liability insurance protects your business and employees from the risk of lawsuits involving a number of claims. Coverage can vary depending upon the policy. If your business or employees are targeted in a lawsuit, significant assets are at stake that could put your whole organization at risk. Sometimes the cost of a liability claim will exceed the limits of your underlying business insurance policy. This is where commercial umbrella insurance can help. An umbrella policy adds an extra layer of protection. It can help with legal fees, medical bills and damage expenses that may exceed the limits of your underlying general liability coverage. You have an appropriate underlying policy. You have reached the limits of the underlying policy. If an underlying policy has already paid $1 million for an injury claim (and that is your policy limit), but you’re still liable for another $500,000, your umbrella insurance policy can protect you from having to pay out of your own pocket. What Are the Limitations of Umbrella Coverage? While commercial umbrella insurance can protect you and your employees from excessive liability costs, it’s important to be aware of the limitations of umbrella coverage. You must first have the appropriate underlying coverages in place. Do you have questions about a commercial umbrella insurance policy? Do you need additional liability coverage to protect your business? Contact us at Pillar Insurance today. We’ll answer your questions and provide helpful information to help you select the best umbrella insurance for your business.